Come to enjoy every minute in an unique area: La Fosca beach in Palamós. Feel the peace to walk in the beach, admire the beauty of the Costa Brava and taste the excelent “Gamba Certificada de Palamós” and the fresh fish from the fishery in Palamós Port, together with your friends or family and at any time during the year. Hotel Ancora in Palamós offers you unbeatable holidays. We are at only 150m from La Fosca beach, fine sand and not too deep, perfect for families with children. With a short walk of 1,5km you will reach Palamós center where you can find a wide range of shops, tapas bars, marinas, etc. etc. 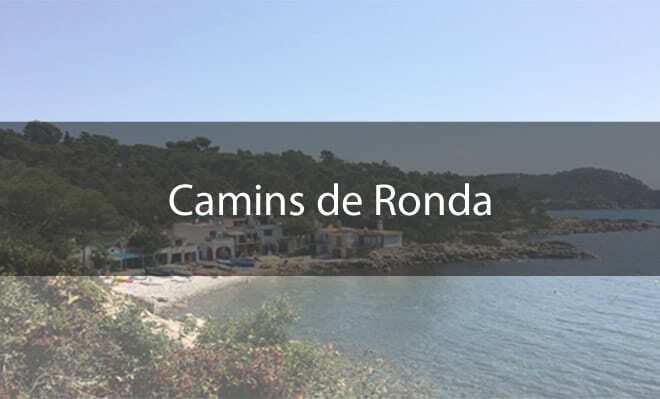 Explore the “Cami de Ronda” (footpath close to the sea) from Cala Margarida and walk up to Cap Gros where you can enjoy wonderful views of La Fosca and Castell beaches. Cross the “pineda d’en Gori” up to Cala S’Alguer and follow to Castell beach, discover its “Poblat Ibèric” (iberian remains) and Dali’s hut. Continue walking wihie enjoying wonderful landscapes until Cala Estreta and reach Botanical Garden in Cap Roig. Palamós is the perfect place to be the base for your excursions in the Costa Brava. 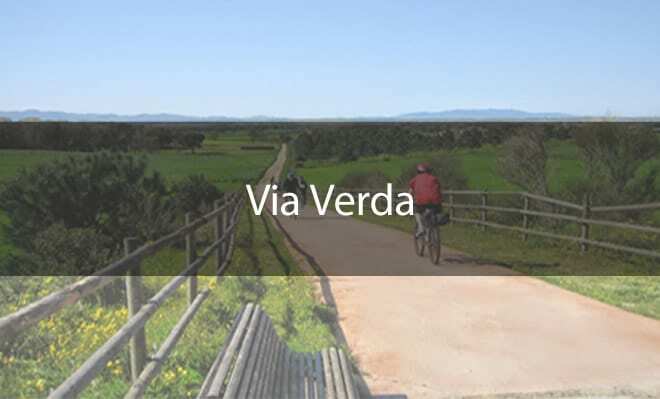 Platja d’Aro, 8 km distance, has a wide commercial area as well as night enterteinment, Medieval Empordà with small villages like Pals, Ullastret, Peratallada or Palau Sator are worthy to visit. Easy acces thanks to our privileged situation: 35 km far form Girona – Costa Brava airport and 110 km from Barcelona.